Spoiler alert! Sometimes it’s just too exciting to wait for the official release and you just want to know how it ends. So, without further ado, check this out! 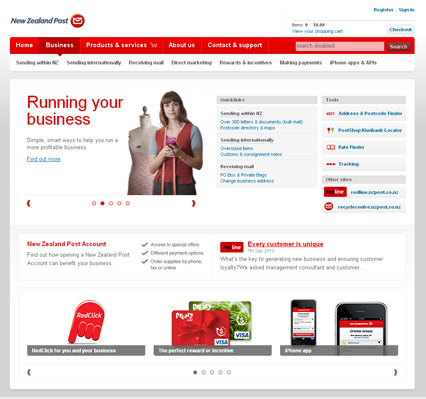 Our team has been working flat out redesigning the New Zealand Post website. You told us that the existing one isn’t customer focused enough and we agreed. So the team has been working with you to make it easier to find and view information. 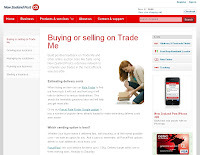 We’ve kept you in mind throughout the redesign and in May your comments helped us to create our new look site. Feedback was positive and you appreciated being asked which is why we think it’s only right that you be amongst the first to see the end result. If you’ve got any feedback, leave a comment. 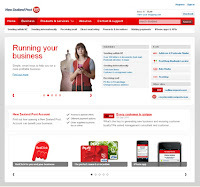 Alternatively, if you want to be the first to review any developments on the New Zealand Post website and influence how the site works in the future, email redline@nzpost.co.nz. 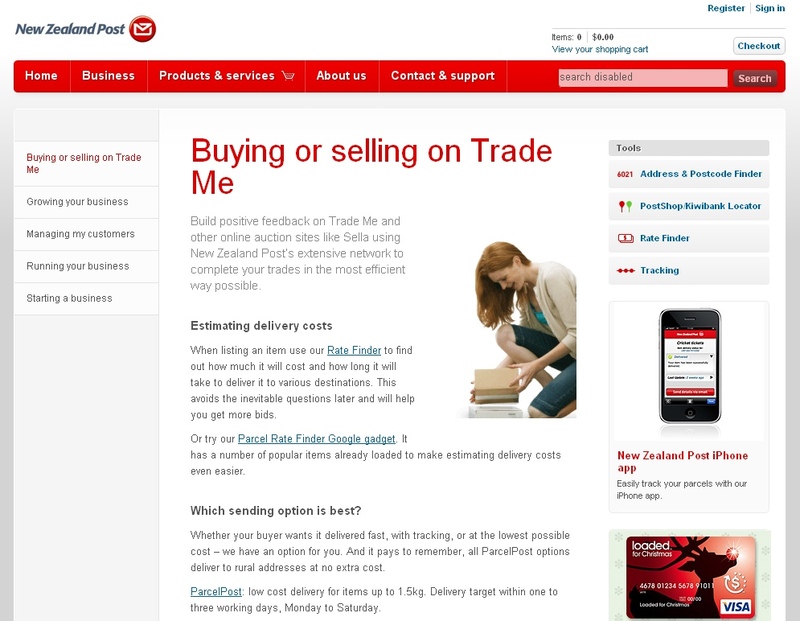 As a member of the Customer Feedback Group, an active New Zealand Post online community, you’ll be given the opportunity to have your say as we continue to add features to our site. Spread the word, the new site launches on 16 September, tell everyone to come here and give us their views on it.